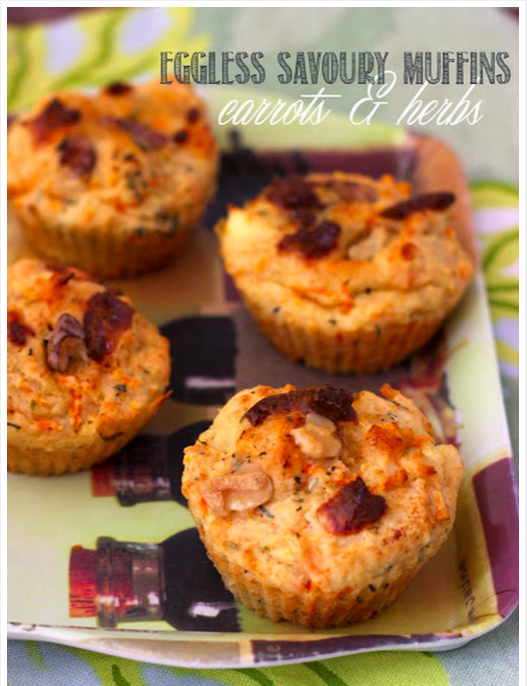 Eggless savoury muffins: Savoury carrot and herb eggless muffins combine the goodness of carrots, protein from the paneer and cheese. Using a mix of all purpose flour and whole wheat flour, keeps it soft and springy. Hello y’all! 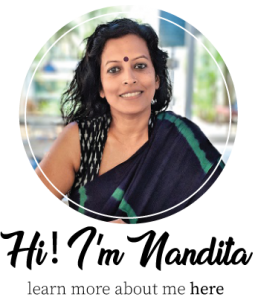 Back from a fun fun fun weekend at Pondicherry with the UrbanLadder team, where I was asked to do one of my salad workshops for their offsite, as a small step to making people cook and love healthy food! The 5 teams amazed me with their resourcefulness and creativity. We didn’t have any cooking implements which made the participants put on their creative caps. One of the girls actually crushed peanuts using the side of a bowl, and someone foraged some Thai basil growing wild, while the others ran into their rooms and got some fruit from the complimentary fruit bowl to add some punch to their salad. All in all, a wow experience and I enjoyed it a lot. So if you are looking for something along these lines for your workplace, then do get in touch with me. Check some of the photos from the trip /workshop on my Facebook Page. 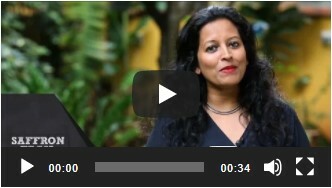 Our Youtube videos are back in full swing and we aim to release 3 new videos a week. Last week it was tips to make a kickass Dosai, its partner in crime-the molaga podi. This week has kicked off with a kiddie lunchbox special – Spinach pesarattu. So make sure you subscribe and stay tuned to get every new video fresh into your mailbox or your youtube feed! We all love muffins, but the sugar and butter that goes into most commercial muffins makes it as unhealthy as a decadent cake, all the time pretending that they are a healthier option. Muffins when made at home easily lend themselves to all kinds of healthy modifications, make them sweet or savoury, add fruits or veggies, add bran or millets, it’s totally up to you. This recipe for savoury carrot and herb muffins, I put together this morning for my son’s lunchbox and I did sneak in one for my breakfast and boy, they are good! 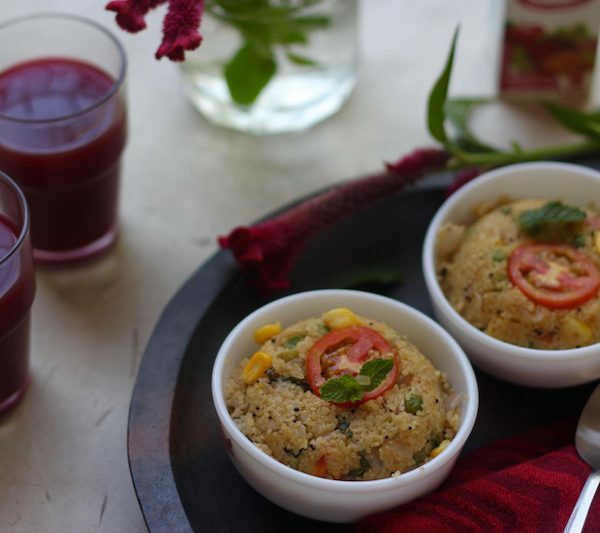 You could also try these eggless savoury muffins with other healthy flours like millet or corn meal. The grated carrots also keep the muffins moist despite minimal oil in the recipe. 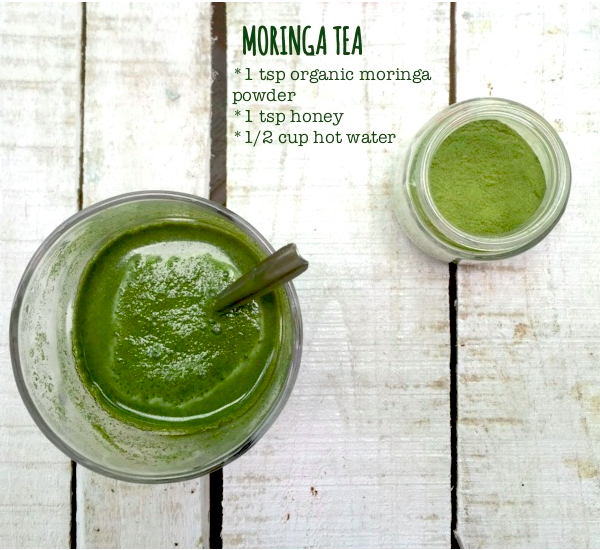 Try it out for a tea party or for your kid’s lunchbox. You can also double the recipe, and refrigerate in an airtight box, makes for a super healthy after school snack. 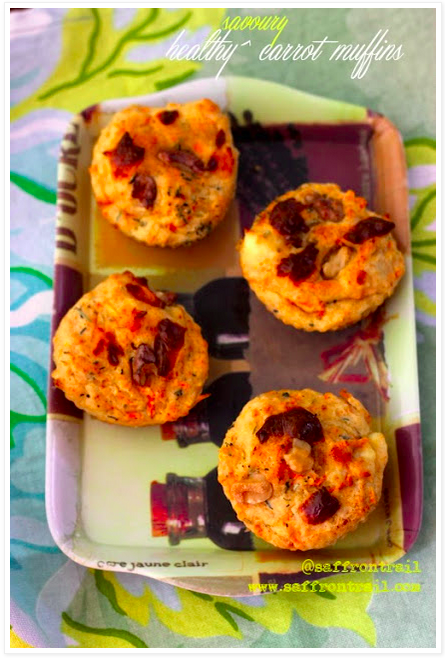 These savoury carrot herb muffins combine the goodness of carrots, protein from the paneer and cheese. Using a mix of all purpose flour and whole wheat flour, keeps it soft and springy. 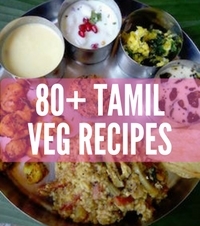 Preheat the airfryer or oven at 180°C. Line a 6 hole muffin tray (if using oven) and keep it ready or 6 silicone muffin cups (for airfryer). In a bowl, mix all the dry ingredients with a whisk. Keep aside. 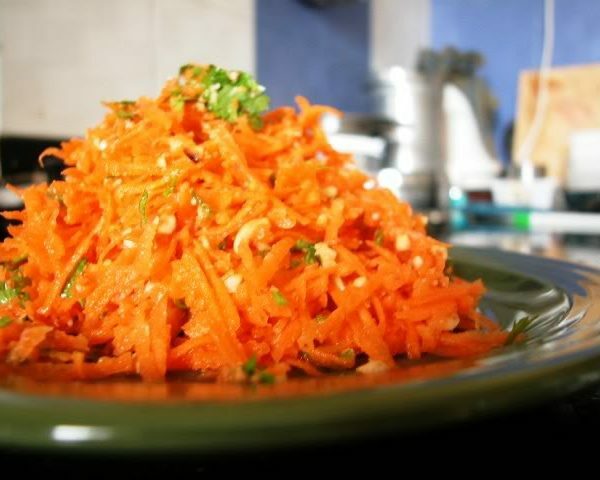 In another bowl, mix the grated carrot, paneer, herbs, vegetable oil, yogurt - until they are well combined. Make a well and add the dry ingredients. Stir gently to mix through. Do not over mix, any small lumps can be left alone. If you think the mix is too dry, add water 1 tbsp at a time, until it is of the right consistency. Divide the batter into 6 cupcake molds. Top with a little grated cheese and walnut bits. The airfryer will fit in only 4 at a time, so you need to do it in 2 batches. If you are baking in an oven, then by all means, use a 6 cup muffin tin and bake as per instructions. Place the filled molds in the airfryer basket. Close it in and bake at 180°C for 7 minutes or so. Remove, allow to cool for 2-3 minutes, unmold and serve warm. As there's very little oil added to the batter, you can top the warm muffins with a pat of butter for extra flavour. looks yummy…is the baking time the same for an OTG also Nandita? 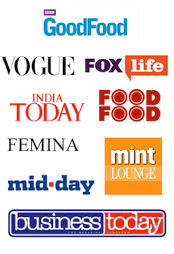 i like to your all recipes an am want to use this racipes in my restaurantAggarwal Sweets in canada. 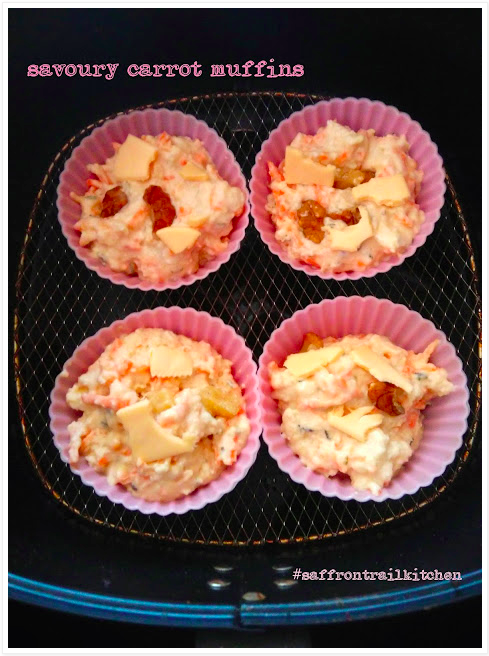 Hi Nandita, I tried these muffins twice in the oven but both the times they didnt seem to cook well,despite baking at 185 degree celcius for 25 mins.What do you think could be the reason? I ended up making patties of them by cooking them on a pan..they tasted good. I havent tried making them in the airfryer though. I tried these muffins too, they took almost 35 mins in my oven. They tasted great though!